The Link Smarty service is the first of its kind; allowing your business to track the effectiveness of classic marketing campaigns with the same level of detail you get from online advertising. 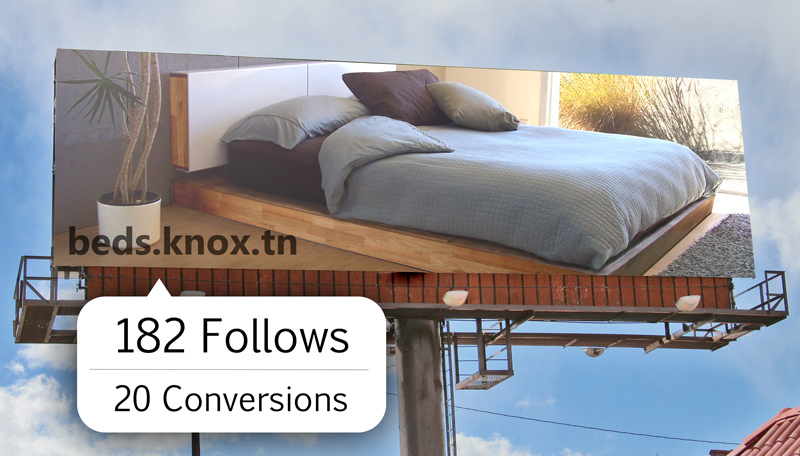 Imagine being able check in real-time the exact number of website visits driven by a specific billboard ad or from your phone book listing! Now you can make informed ad purchase decisions based on your actual ad effectiveness.